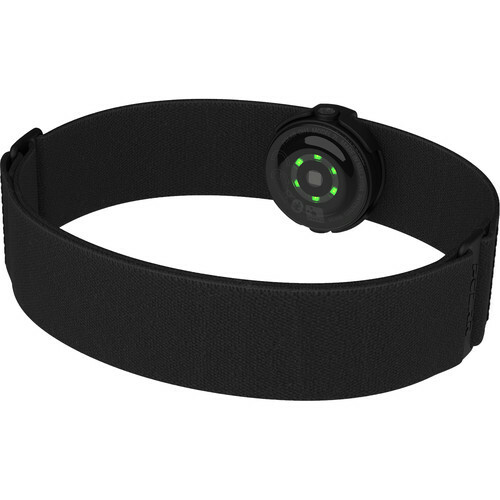 The Armband for OH1 Heart Rate Sensor from Polar is specifically designed to keep the OH1 sensor snug and comfortable against your arm for accurate readings. To further help achieve a proper fit, the band features an integrated adjustment mechanism. The soft textile material used to make the armband is machine-washable.